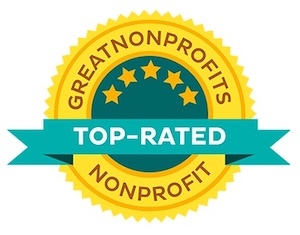 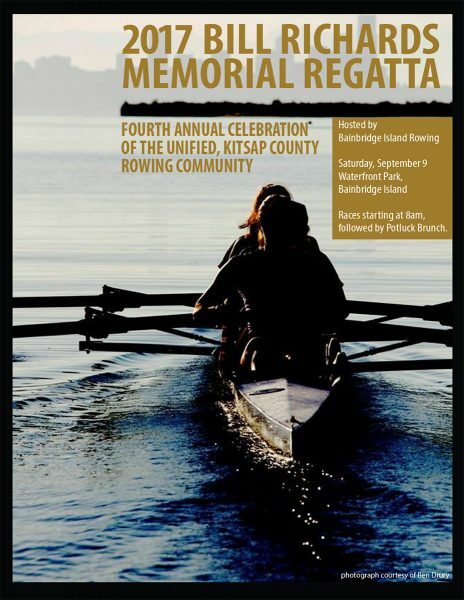 BIR is one of only four grassroots rowing organizations in Kitsap County, none of which have all-weather boat storage, indoor training, or meeting facilities, a limitation which restricts our ability to offer a more comprehensive rowing program to the 250,000 residents of the West Sound area. 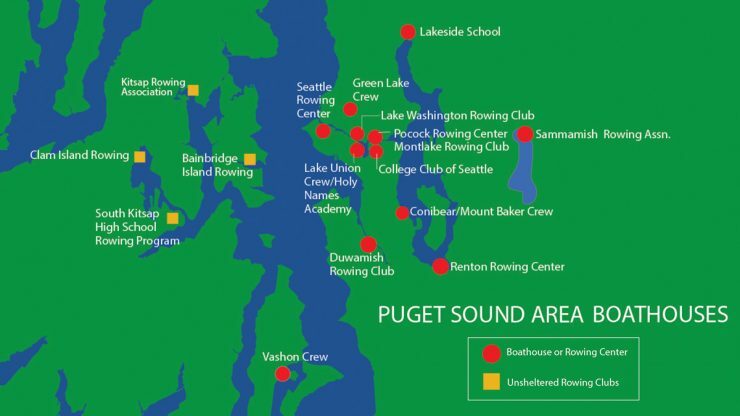 This sits in stark contrast to the situation across Puget Sound, where the greater Seattle area’s rowing organizations enjoy access to 10+ fully-fledged rowing centers. 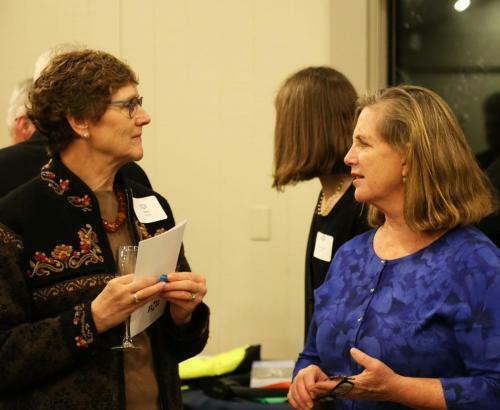 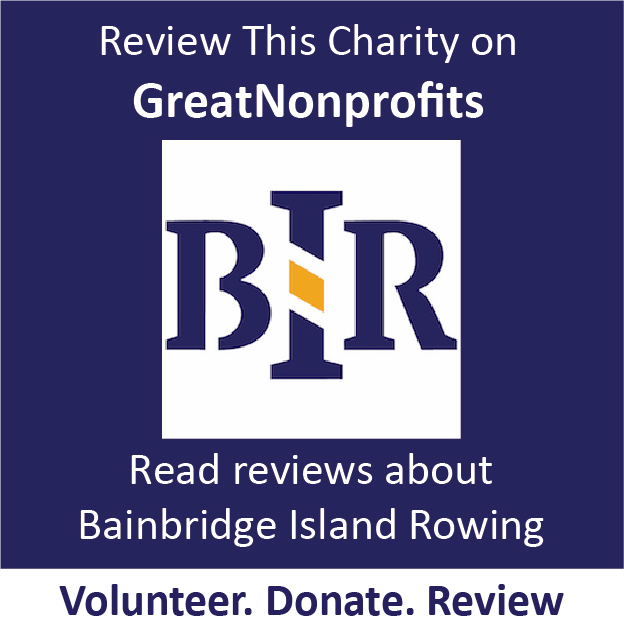 Since our formation, Bainbridge Island Rowing has actively supported the growth of all the rowing organizations in Kitsap County and beyond, and indeed, many of those organizations were founded by BIR members striking out on their own. 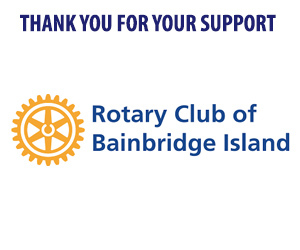 BIR’s team lead outreach to young athletes at all of the area high schools, help train coaches and support staff, and have always made available both equipment and our Eagle Harbor facilities to the entire West Sound community. 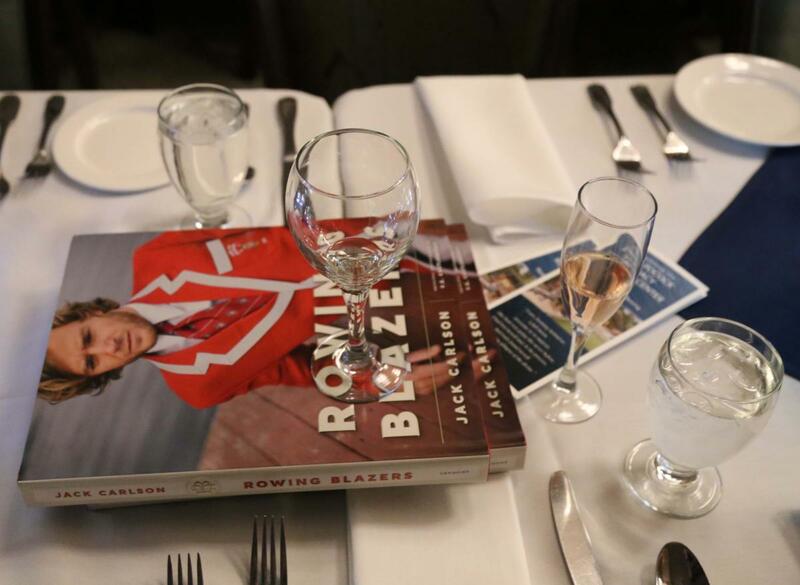 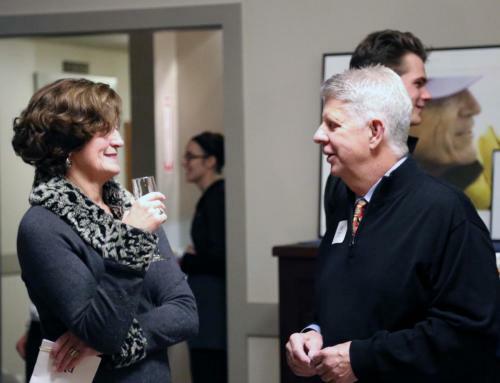 The new Stan Pocock Legacy Rowing Center will enable BIR to bring all the positive benefits of rowing to a wider audience: Our programs are built to foster teamwork, commitment and healthy lifestyles, while our organization promotes multi-generational connections and activities. 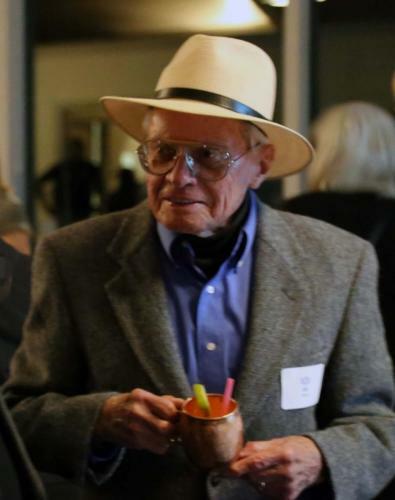 With your generous support, we can complete construction, honor the Pacific NW rowing legacy of Stan Pocock and activate our goal of making rowing more accessible all across Kitsap County and beyond.